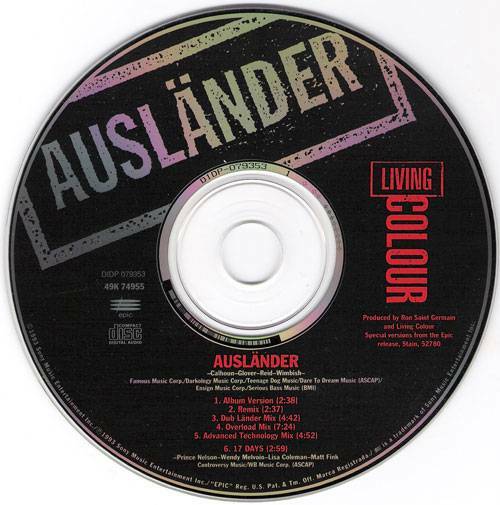 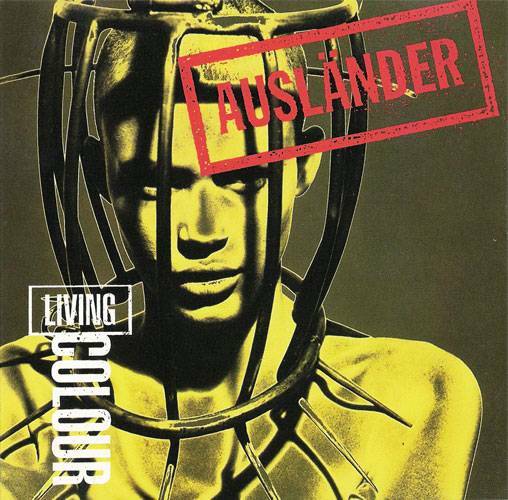 "Ausländer" is the 1993 single by American black rock band Living Colour. This US CD5 features remixes of the song plus a cover of Prince's "17 Days". 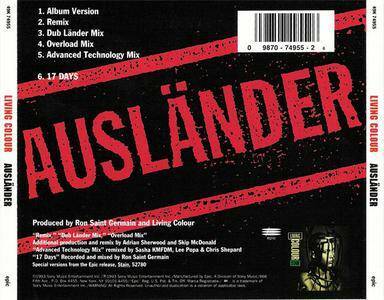 This was released by Epic Recprds.